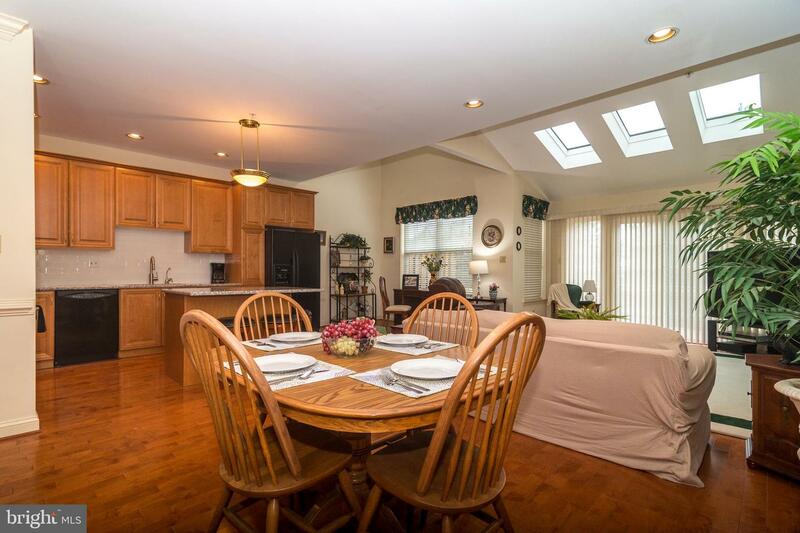 Distinguished Center Point Farms! 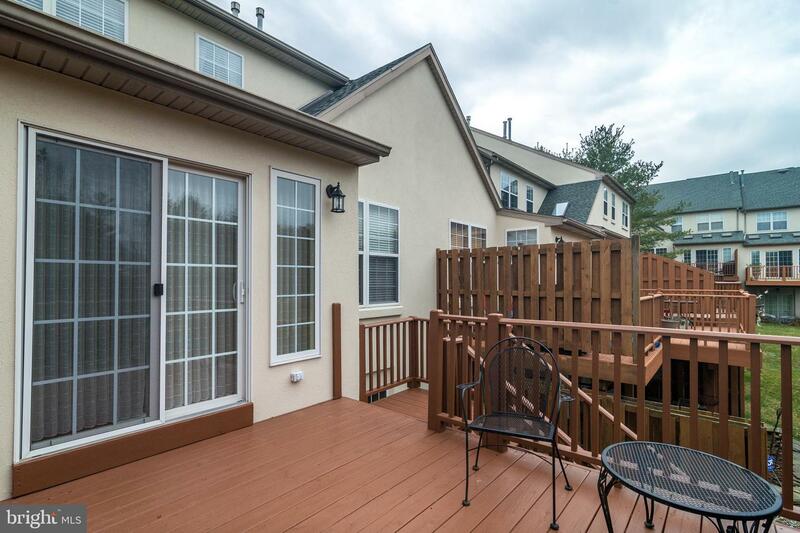 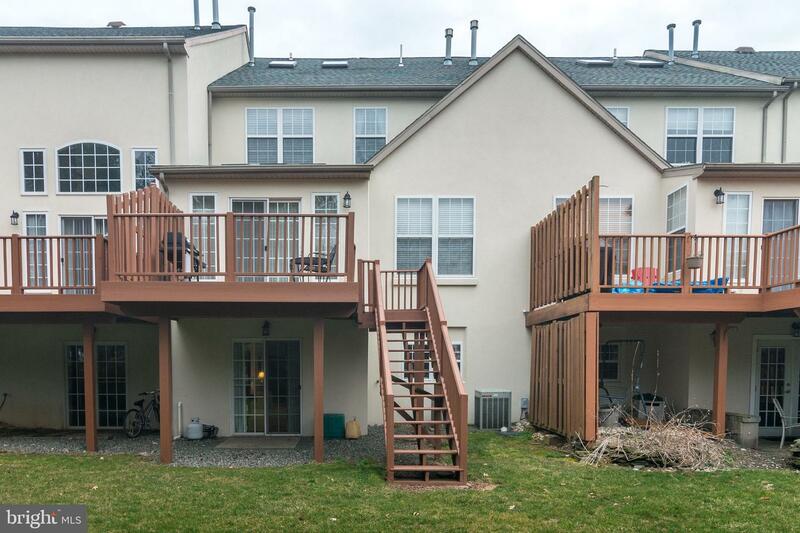 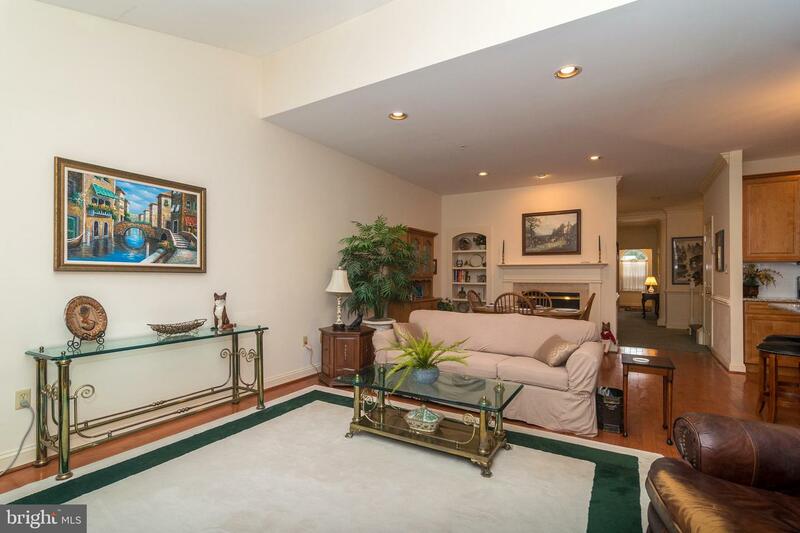 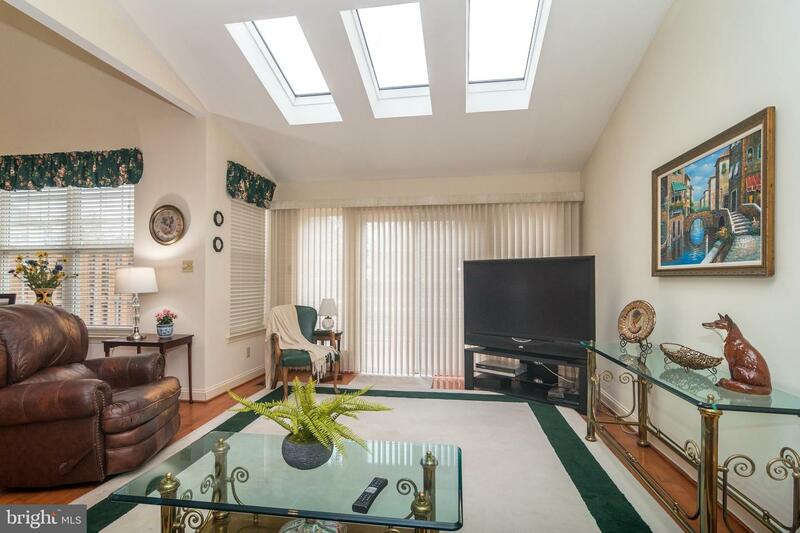 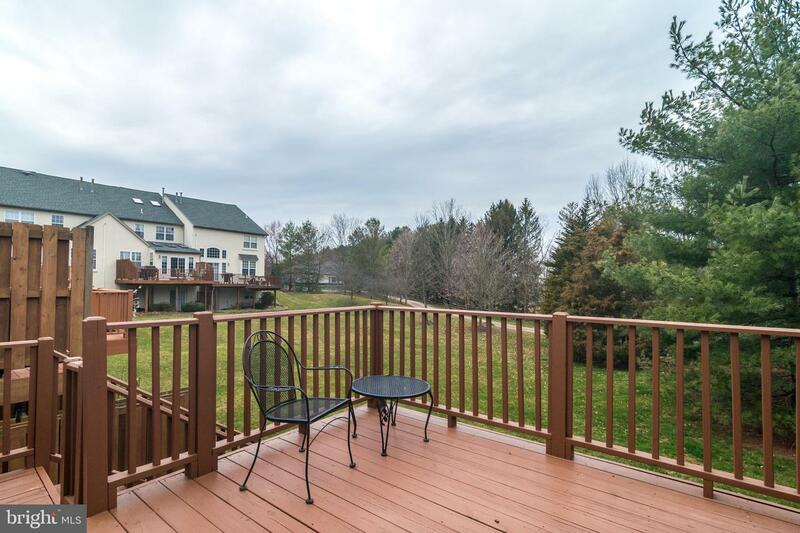 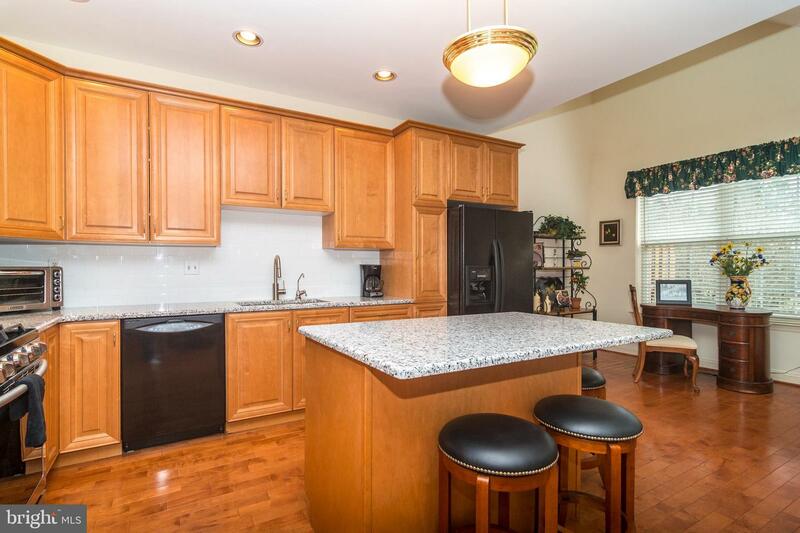 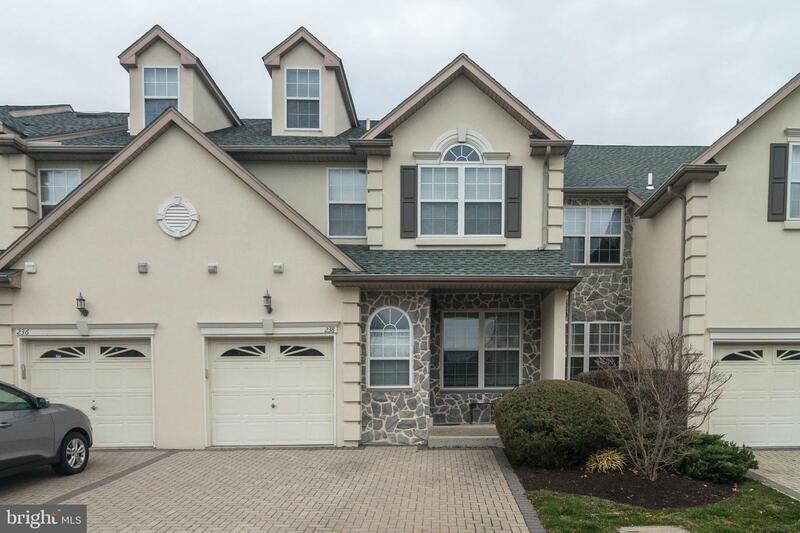 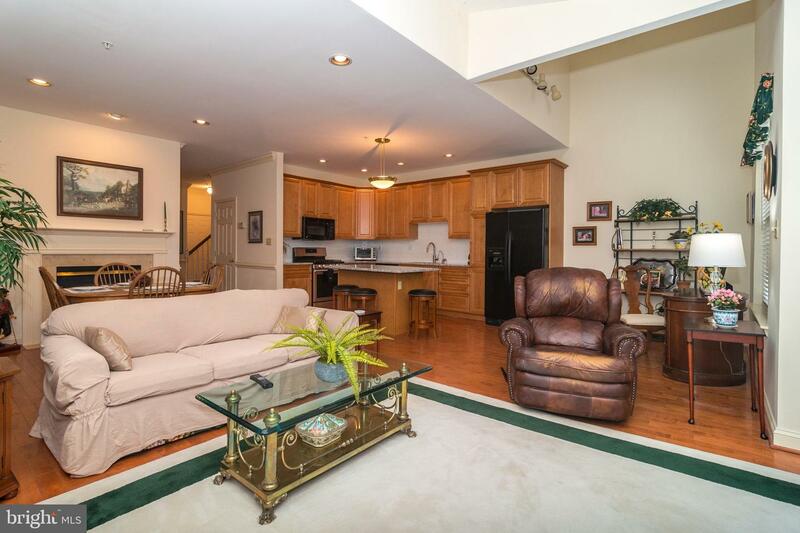 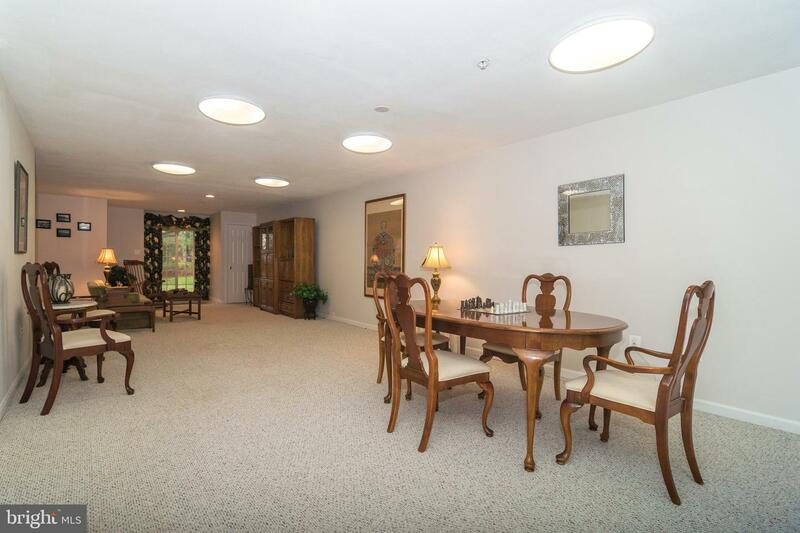 Welcome to the care free life style of this fabulous, well maintained 4 bedroom, 3.1 bath luxury townhouse overlooking the tranquil wooded setting with a finished walk out lower level in sought after Worcester Township. 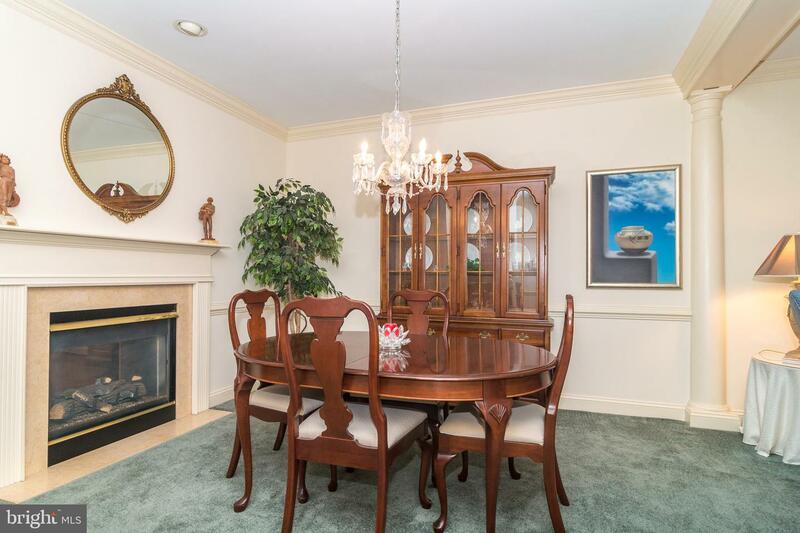 The spacious open floor plan features the gracious Living Room with a charming box style window, crown molding and a pillared flow to the adjoining formal Dining room accented with its double sided fireplace. 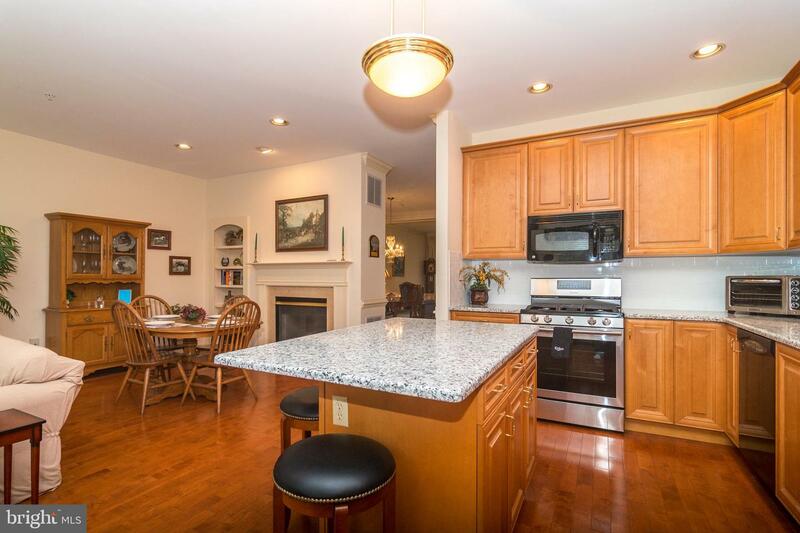 Beautiful updated center Island kitchen, new back splash, new 5 burner gas stainless stove, granite counters, fireside breakfast area , Large Family room with cathedral ceiling, gleaming wood floors & a wall of glass doors opening to the deck & picturesque views of the wooded setting, perfect for entertaining, summer time BBQ~s or relaxing with your favorite book in the serene setting. 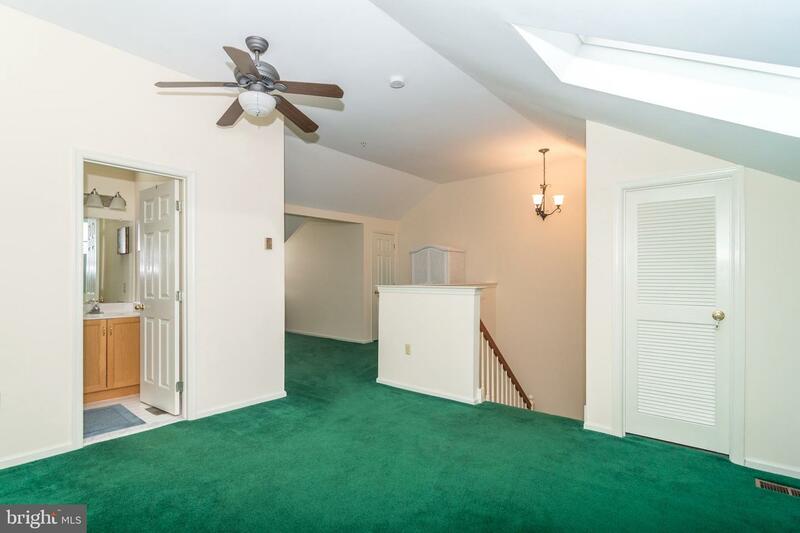 A powder room, guest closet and entry to the garage complete the first level. 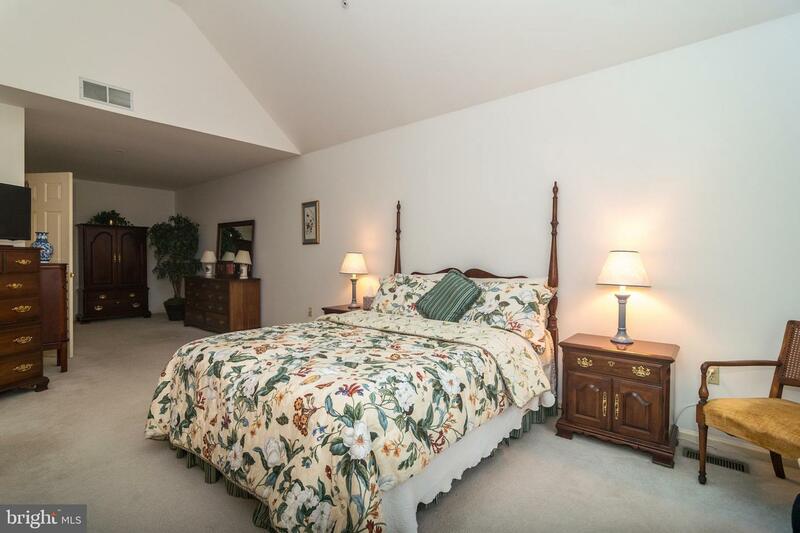 The second level offers the spacious master bedroom en-suite with cathedral ceiling, walk in closet, the adjoining luxury bath has a soaking tub, separate shower and double sinks. 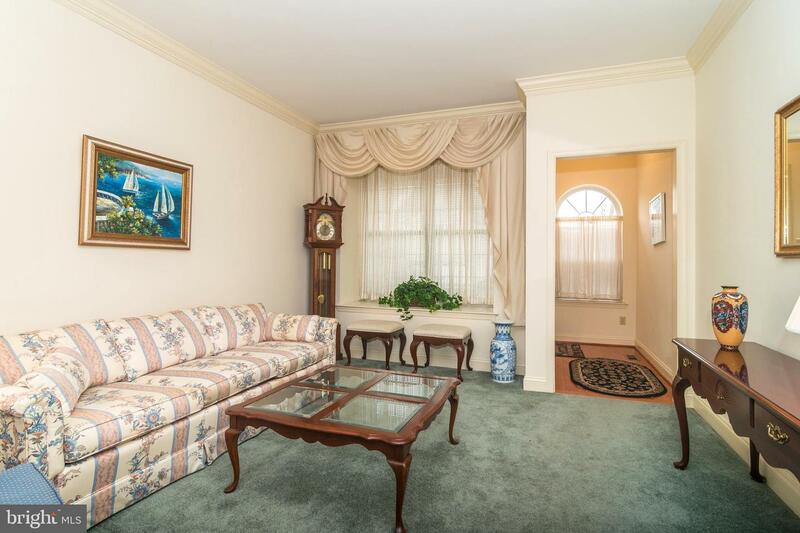 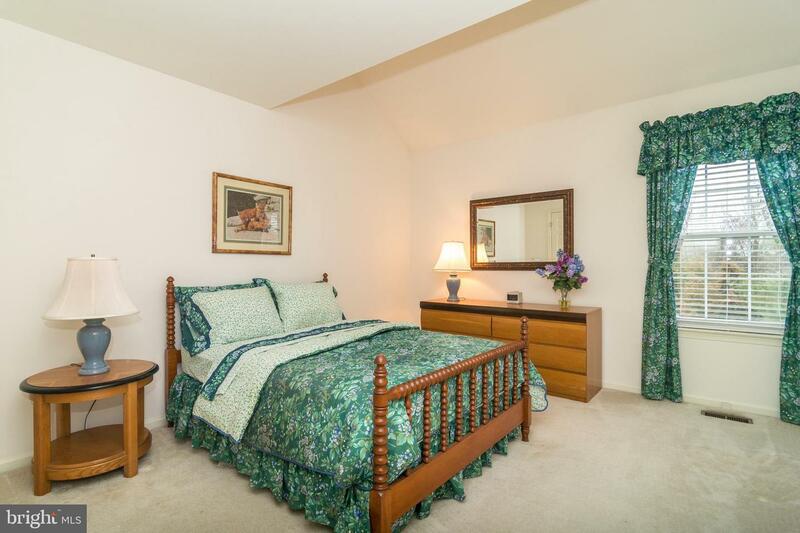 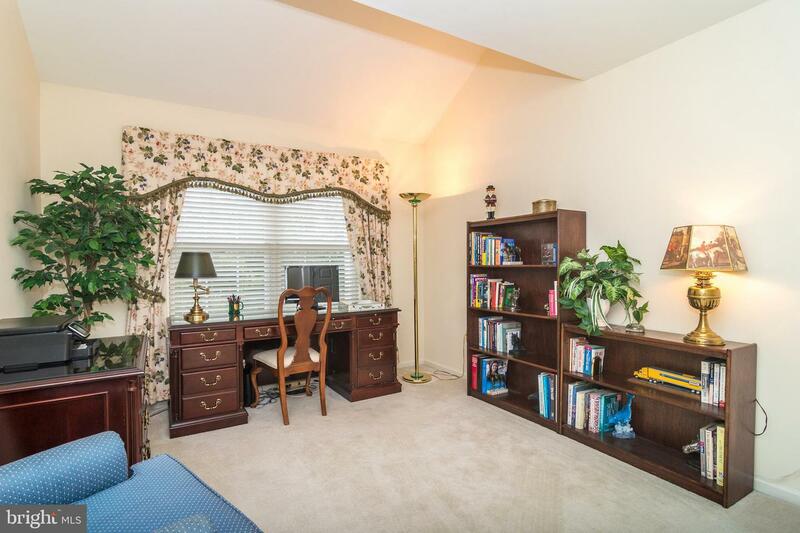 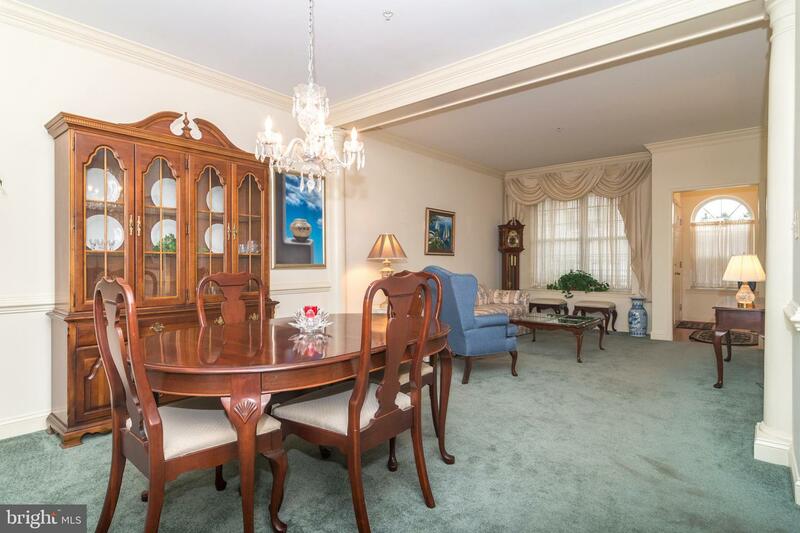 There are two additional bright spacious bedrooms, a hall bath, linen closet & laundry. 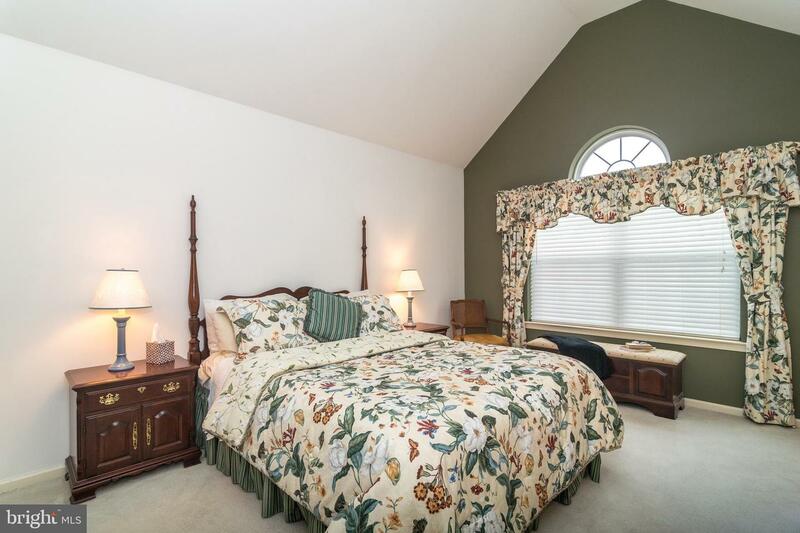 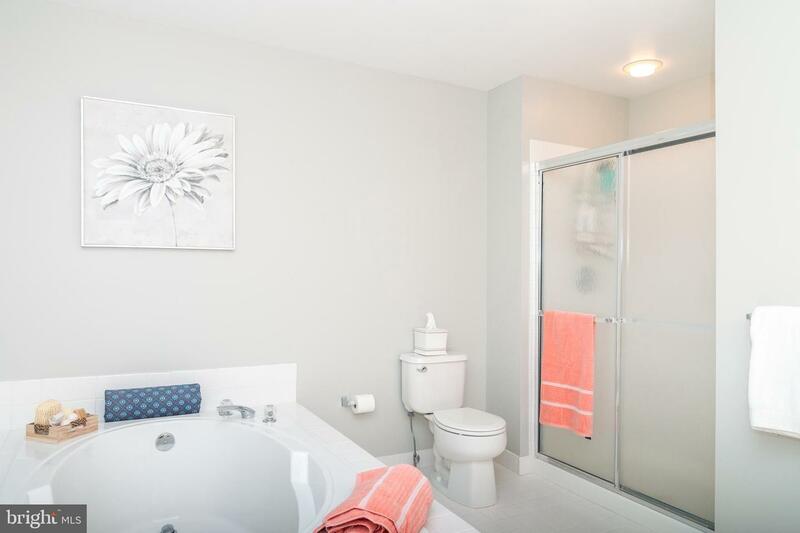 The 3rd level boasts an open loft bedroom suite, it is wonderfully bright & sunny accented with skylights & and full bath. 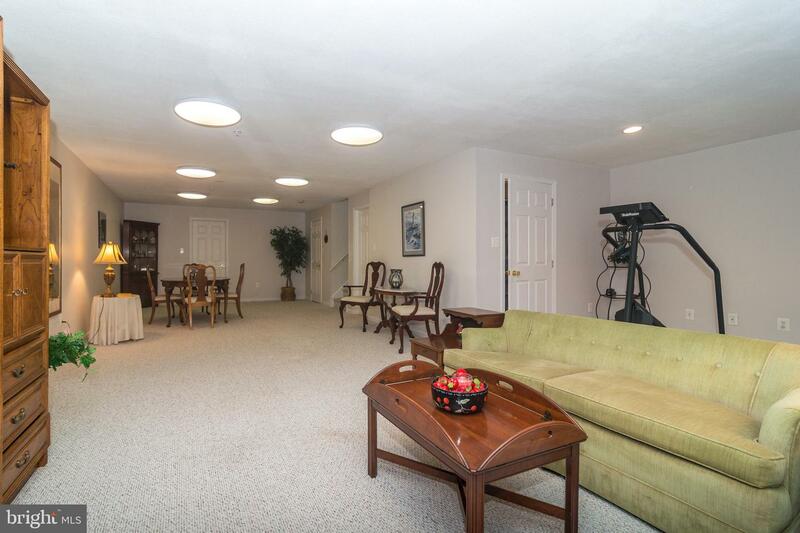 The lower level of this spacious home has a huge open, walk out finished family room and a large storage utility room combination. 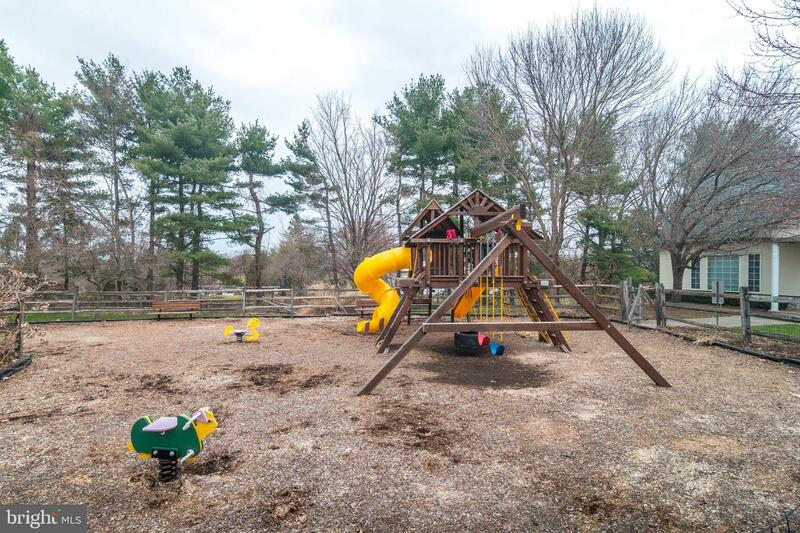 The association fee covers Lawn maintenance, trash, snow removal, common area, health club, tennis court & playground. 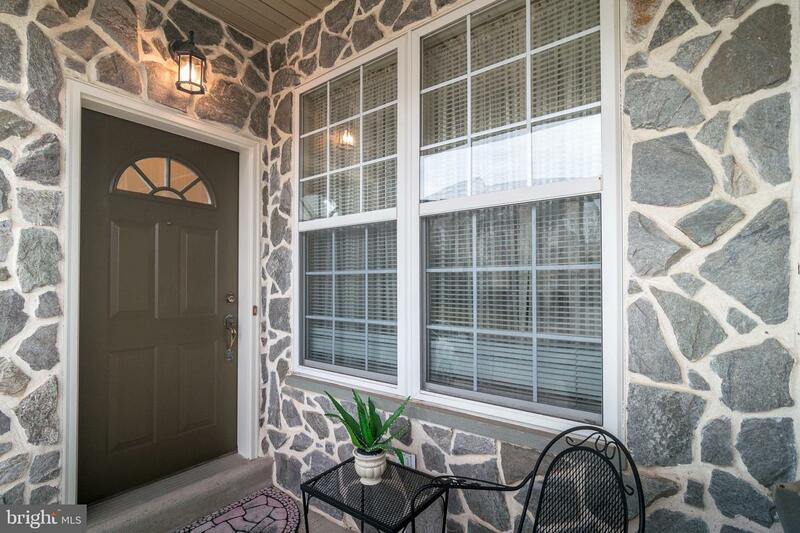 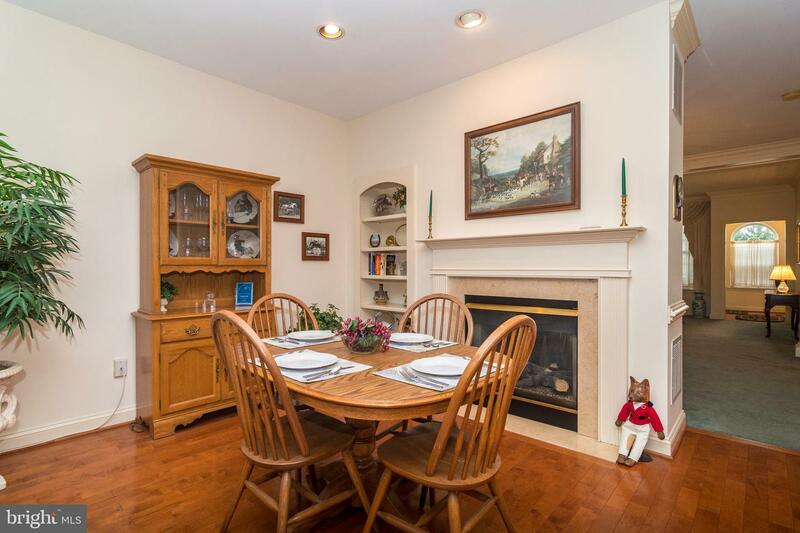 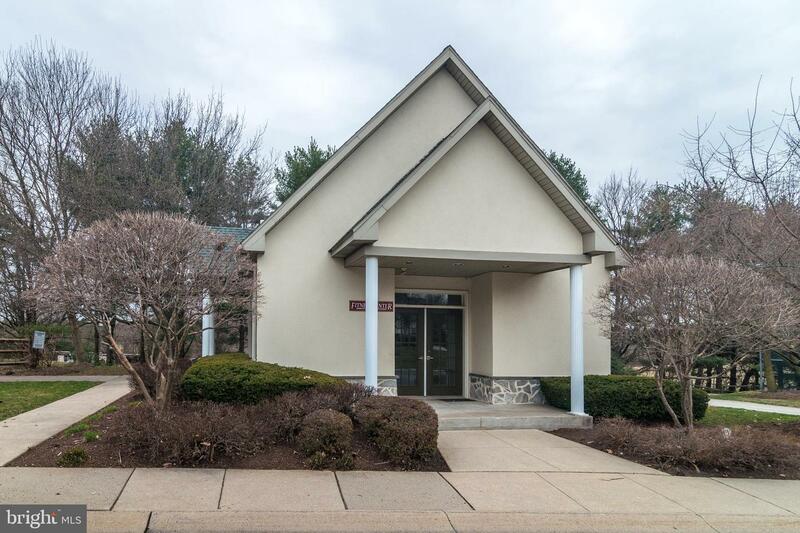 Conveniently located near walking trails, Heebner Park, Charming Skippack Village, Restaurants, Shopping and minutes to King of Prussia Mall.